In 1984, the first Franklin Day Planner was produced, followed by a popular time management workshop. 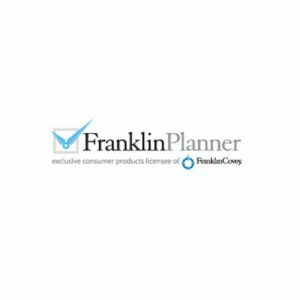 New designs and formats are created continually, and the Franklin Planner System is now used by more than 15 million people worldwide. Franklin Covey Organizational Products needed a way to improve their e-commerce search, and so they turned to Inbenta for our natural language processing capabilities of their knowledge base. Now a customer can type directly into Franklin Planner's search box for a product or description of what they are looking for and to get the results they seek quickly and easily.